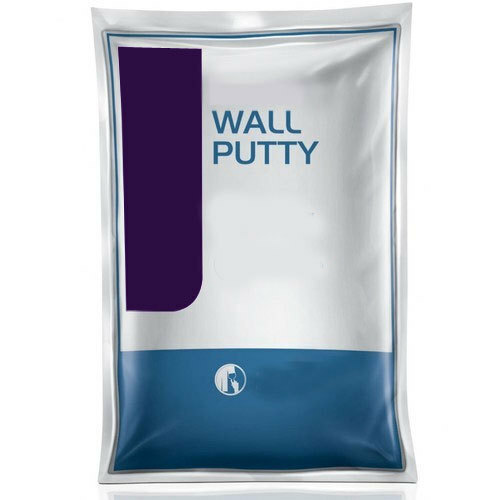 Matching up with the ever increasing requirements of the customers, we are engaged in providing Exterior Wall Putty. Incorporated in the year 2016, “I K E A C H E M Industries” is a sole proprietor owned entity, involved as the manufacturer of Liquid Hand Wash , Liquid Soap Oil and many more. We are offering these products to our customers with our assertion to become a recognized name by offering best quality products. We offer these products at reasonable prices to our respected clientele within the exact time period.